Dr. Luisa Murer was born at San Donà di Piave (VE) 26.08.1961, she is the pediatric nephrologist chief of the Padua Pediatric Renal Transplant Center. She studied at the University of Padua. She obtained the Medical Doctor degree in 1986, the Residency in Paediatrics School in 1990, the Ph.D. in Developmental Sciences in 1994 and the Residency Pediatric Nephrology in 1995. She moved to the UK in 1987 granted by a fellowship in the Paediatric Research Unit Guy’s Hospital, London.Since 2001 she is Adjunct Professor of many Specialization Schools of Women’s and Children’s Health Department of University of Padova. 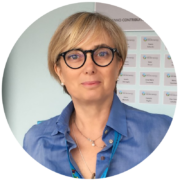 Since 2007 She is the Head of the Pediatric Nephrology, Dialysis and Transplant Unit and the Chief/PI ofthe laboratory of Immunopathology and Molecular Biology of kidney Department of Woman’s and Child’s Health (Azienda Ospedaliera – University of Padova). 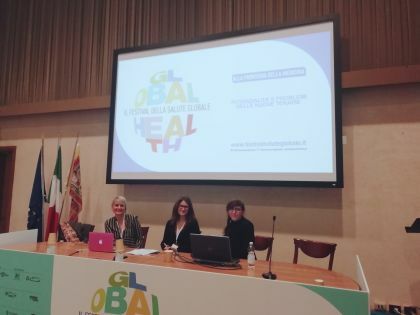 Actually, she is President of Italian Pediatric Nephrology Society (SINePe) and Representative of the European Reference Network for rare renal disease (ERKnet). Since 1990 she belongs to Italian Society of Pediatric Nephrology and of the European Society of Pediatric Nephrology (ESPN), in which she is part of the Kidney Transplantation Working group, the Nephrotic Syndrome Working group and the CAKUT Working Group. Furthermore, she is also member of national and international society and registry of renal disease: Italian Society of Nephrology (SIN), Italian Society for Organ Transplant (SITO), Certain registry, ESCAPE, International Society of Pediatric Nephrology (IPNA), and European Renal Association and European Dialysis and Transplant Association (EDTA). She is principal investigator of national and international project, and she is also reviewer of the Journal of Nephrology, Kidney International, Paediatric Nephrology, Paediatric Transplantation, Clinical Kidney Journal; European Journal of Pediatrics; PLOS One; Clinical Chemistry and Laboratory Medicine; Nephrology Dialysis Transplantation; Italian Journal of Pediatrics; BMC Nephrology. The Laboratory of Immunopathology and Molecular Biology of the Kidney is part of the Pediatric Nephrology Dialysis and Transplant unit of the Dept. 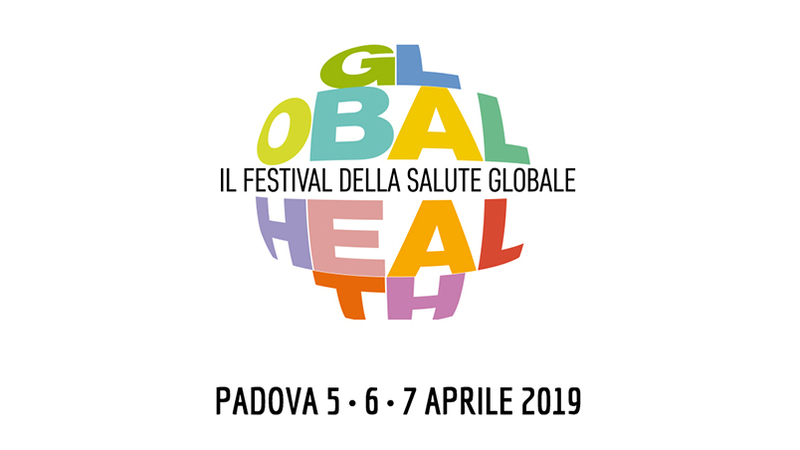 of Women’s and children’s Health of Hospital/University of Padua.